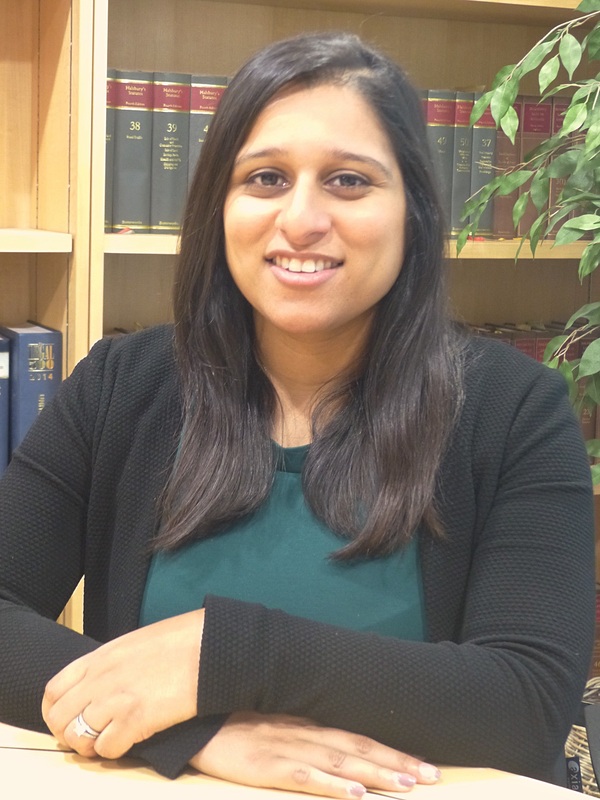 Sabina practices in all areas of family law and has a keen interest in both financial and children proceedings. She assists clients with advice on divorce, financial remedy proceedings, pre-nuptial and post-nuptial agreements, issues surrounding cohabitation, and the contact arrangements for any children of the family. Sabina strives to achieve the best possible outcomes for all her clients and is regularly praised for her attention to detail and ability to think creatively. Sabina appreciates the importance of client care and, coupled with her empathic approach, builds and maintains positive relationships with her clients. Sabina qualified in May 2013, and joined Grower Freeman in March 2019 having previously worked for two different Legal 500 firms, most recently for Seth Lovis. Sabina has acted for a wide range of clients, from mid to high net worth individuals and often with an international element. Out of the office, Sabina is an enthusiastic baker but also likes to keep fit by going on trekking expeditions.